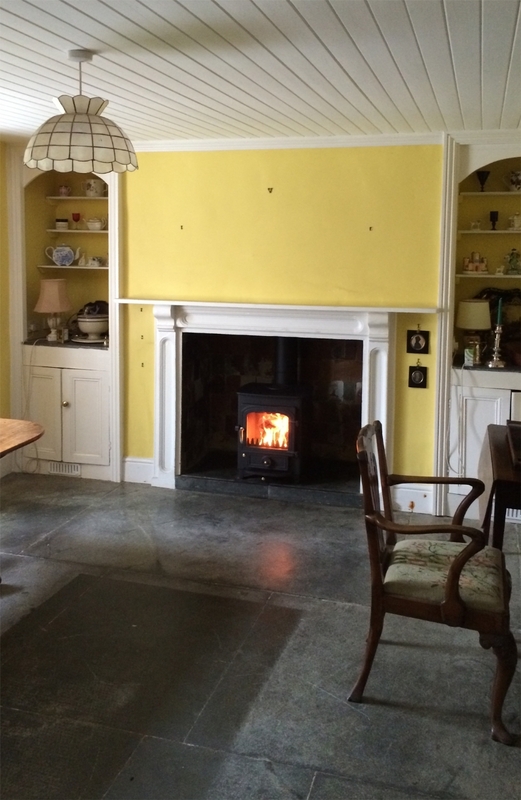 Clearview Pioneer wood burning stove installation from Kernow Fires. 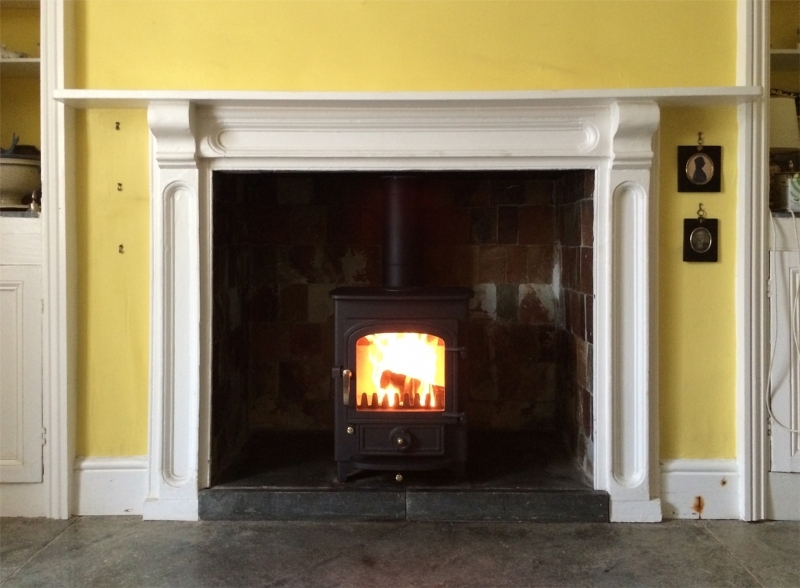 The Clearview Pioneer is a perfect choice for this lovely traditional fireplace. 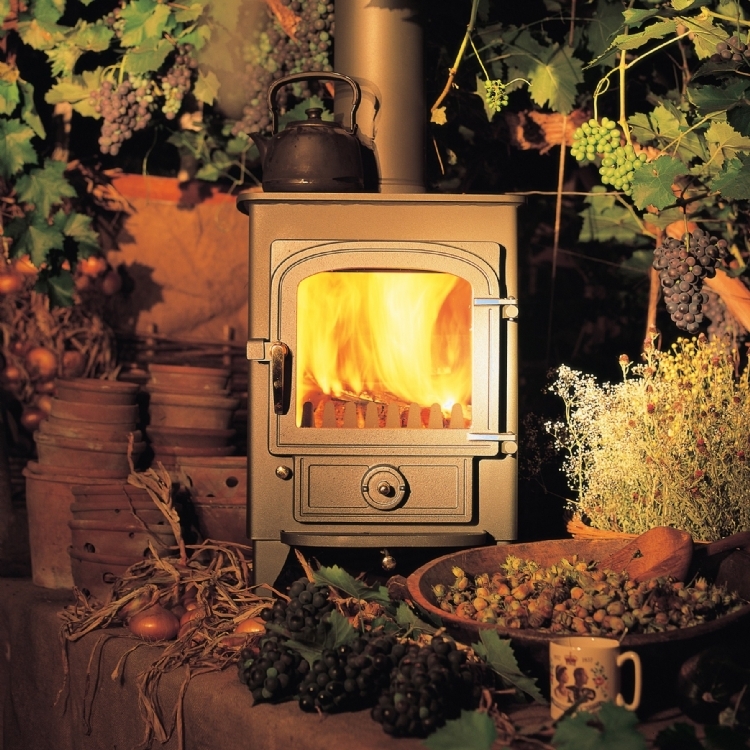 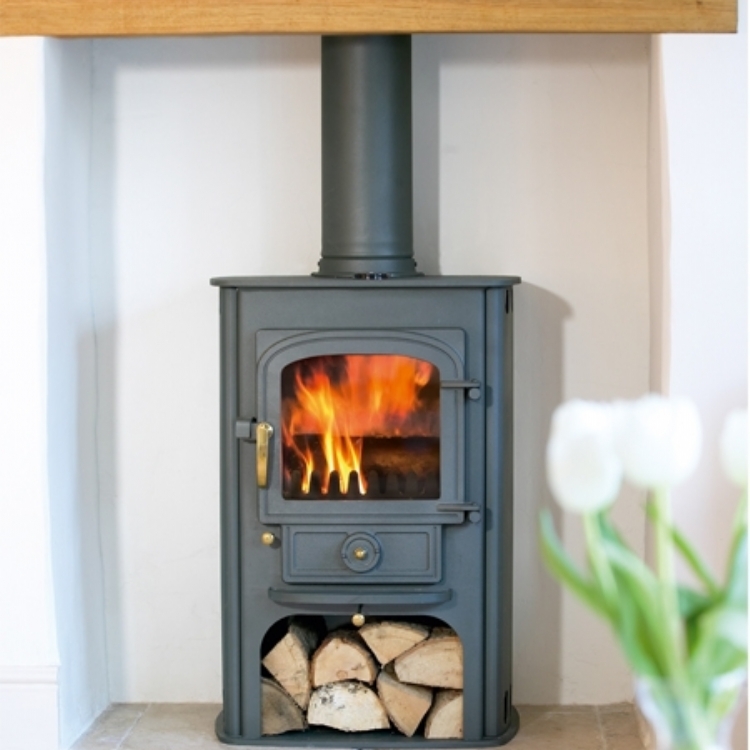 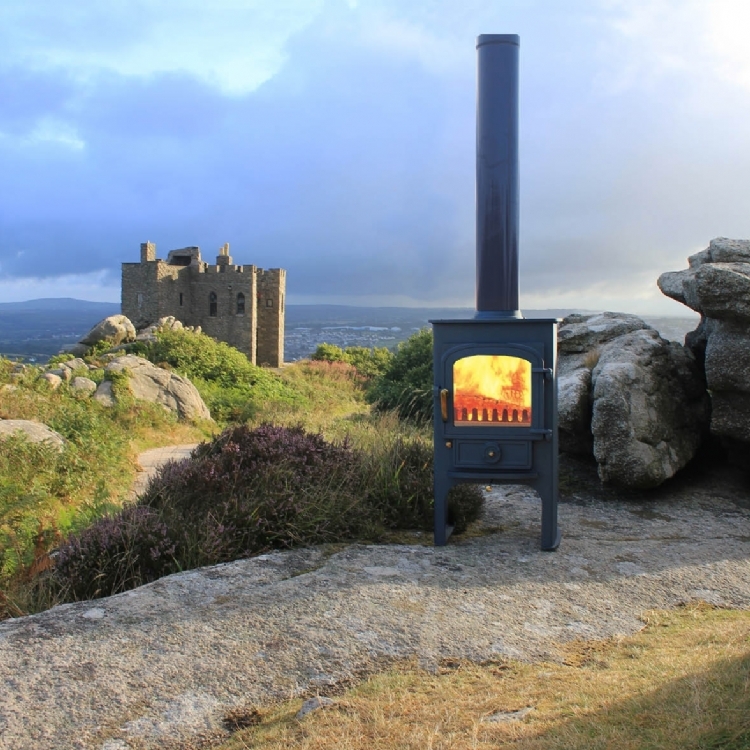 Its easy, responsive controls makes it a popular choice for a more traditional multifuel stove.